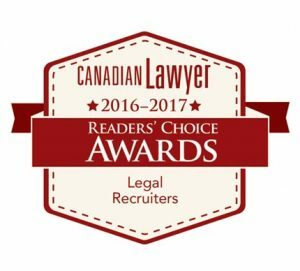 It’s an honour to be acknowledged by the Canadian Lawyer Readers’ Choice Awards for the 2016-2017 year for our excellence in the Legal Recruiters category. 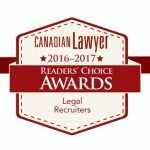 More than 1,600 readers voted for their preferred suppliers and vendors across 40 categories via an online ballot and a total of 300 products and service providers were listed on the official ballot. 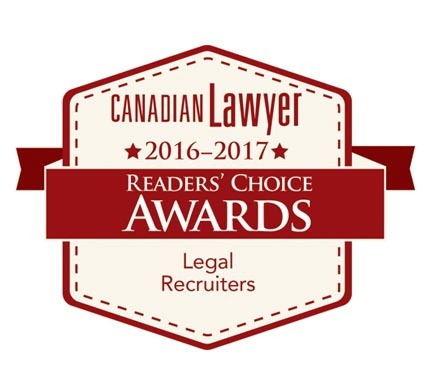 Thank you to everyone who voted for RainMaker Group!